MadPad is like a basic level music sequencer plugged into your social network so if you give it a download, strap in for some fun. 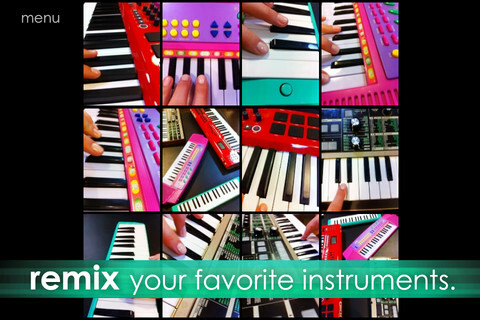 MadPad starts with a tutorial that covers all the basics. 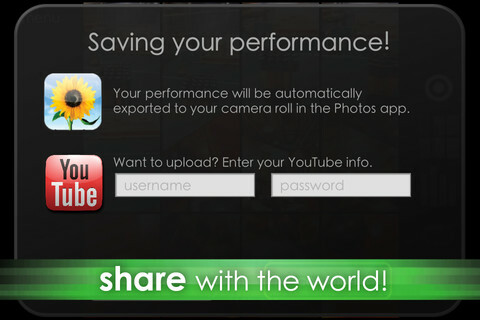 Music experiences are centered on a twelve clip interface that you can upload from within the app or create yourself. Uploading sound clips is as simple as clicking browse under the menu and then selecting anything from beatbox sounds to drum beats and arcade sounds. The existing Smule sound library is a safe bet for people starting out, but if you’re interested in more esoteric sounds you can scan the library of shared sound clips from other users. This could waste hours in and of itself, but MadPad also lets you get creative by turning your surroundings into a musical experience. Users who want to create their own mix from scratch can do so by going into the create tab and recording sound clips one at a time. The trick of recording is to make a sudden, distinct noise or tone and then watch as whatever you have on camera is uploaded and added to your sound palette. Once you’ve settled in on twelve sounds it’s time make music. 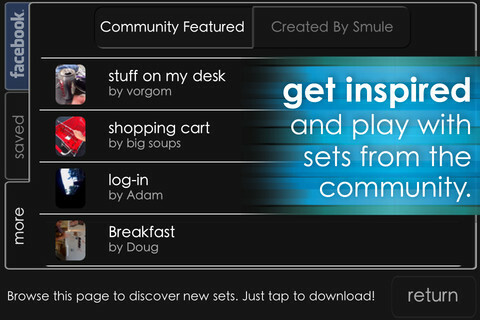 Each snippet is activated by a tap so playing is as simple as tapping away as fast or slow as you please. It takes some practice to get anything that actually sounds good and sometimes the sound tiles aren’t 100% responsive, but with a bit of practice the chaotic music experience starts to feel more like a music maker. 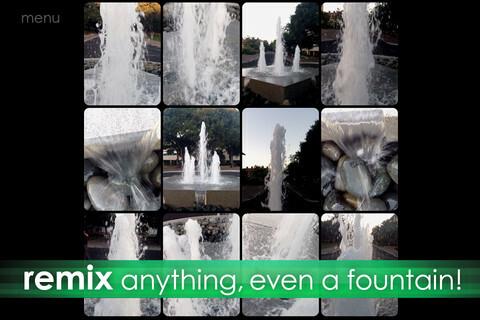 MadPad skills, but one thing’s for sure, this app changes what a lot of us ever thought possible on the iPhone. 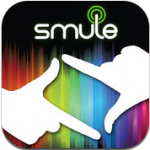 Bottom Line: Once again, Smule adds a little magic to life with MadPad. 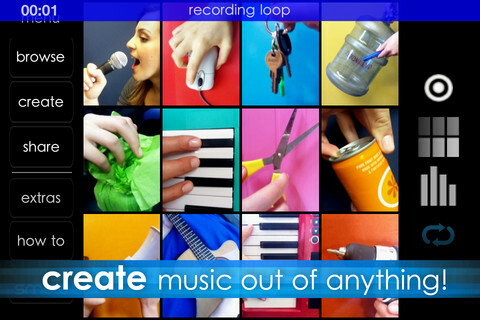 Download this app now and go crazy created mixes and remixes.